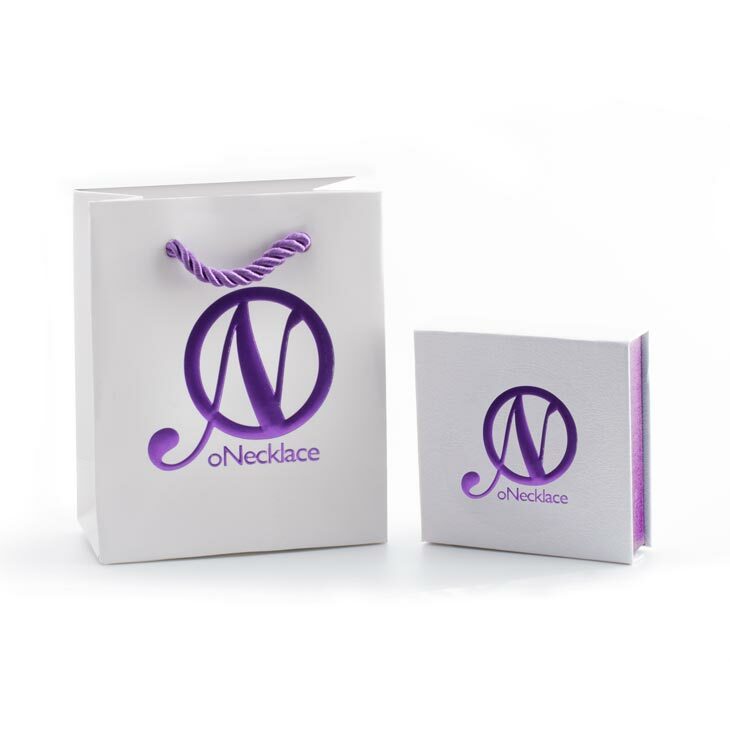 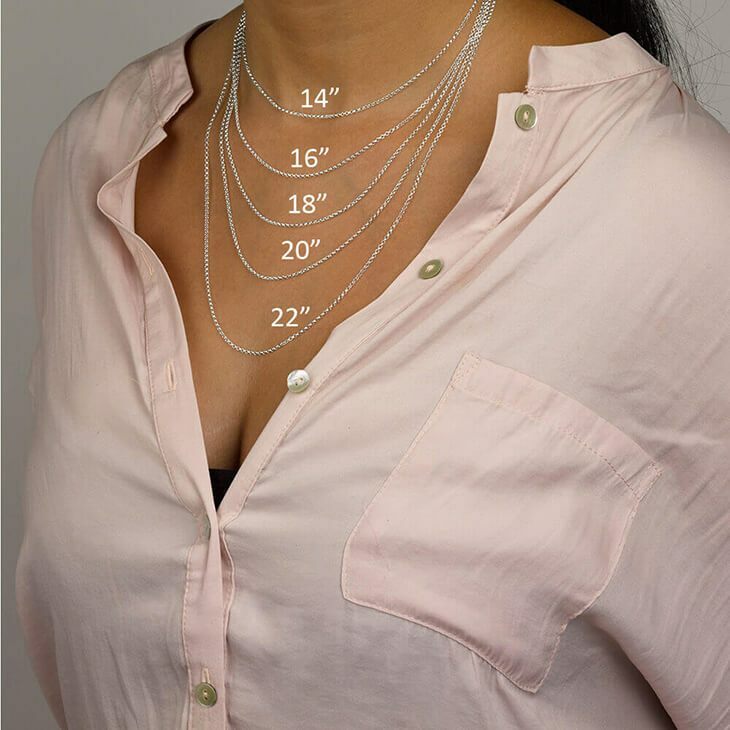 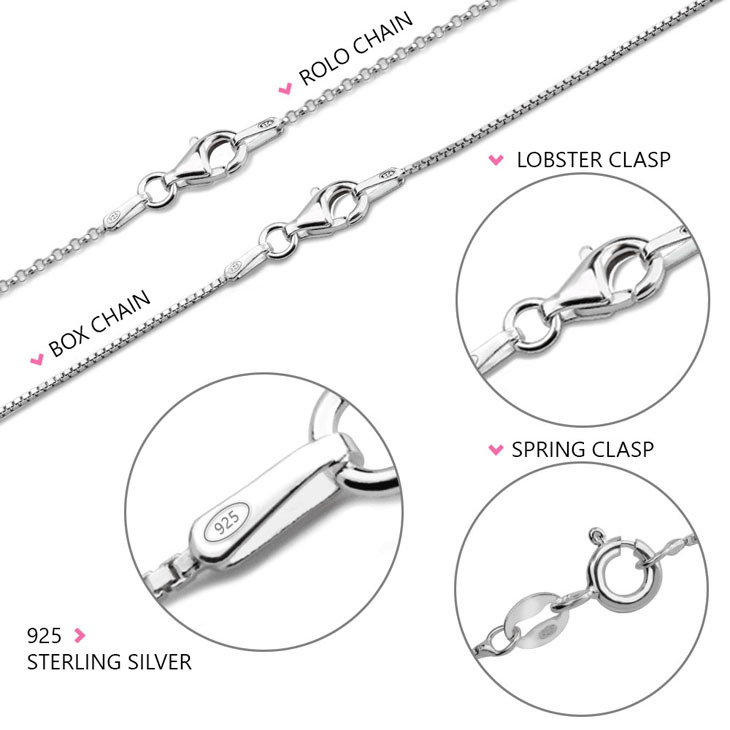 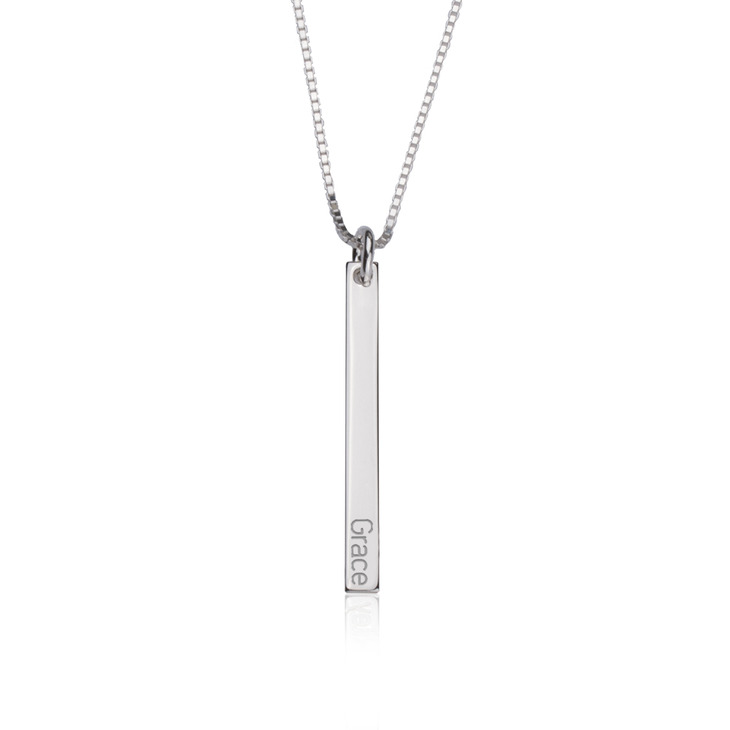 Our beautifully designed Dainty Bar Necklace is just the unique pendant your jewelry collection's been looking for. 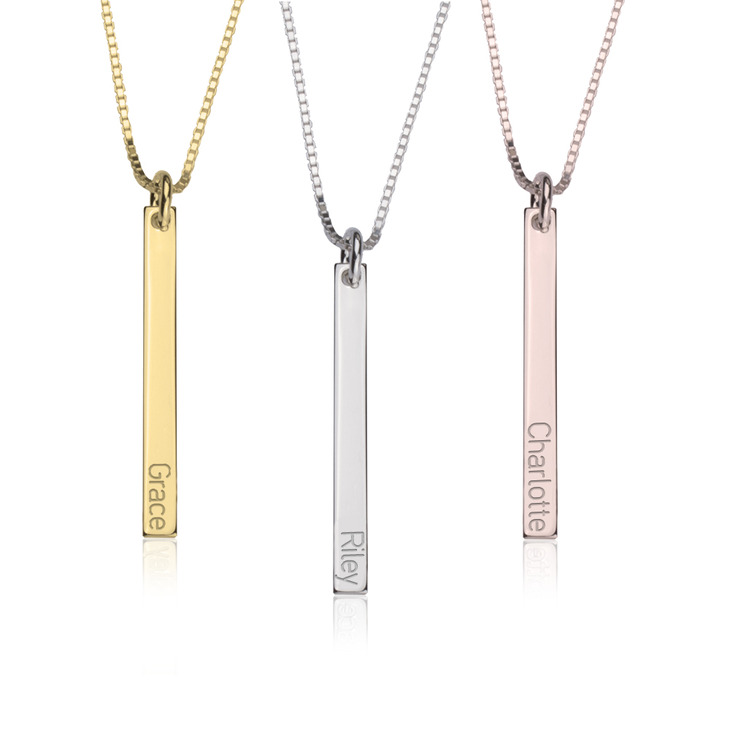 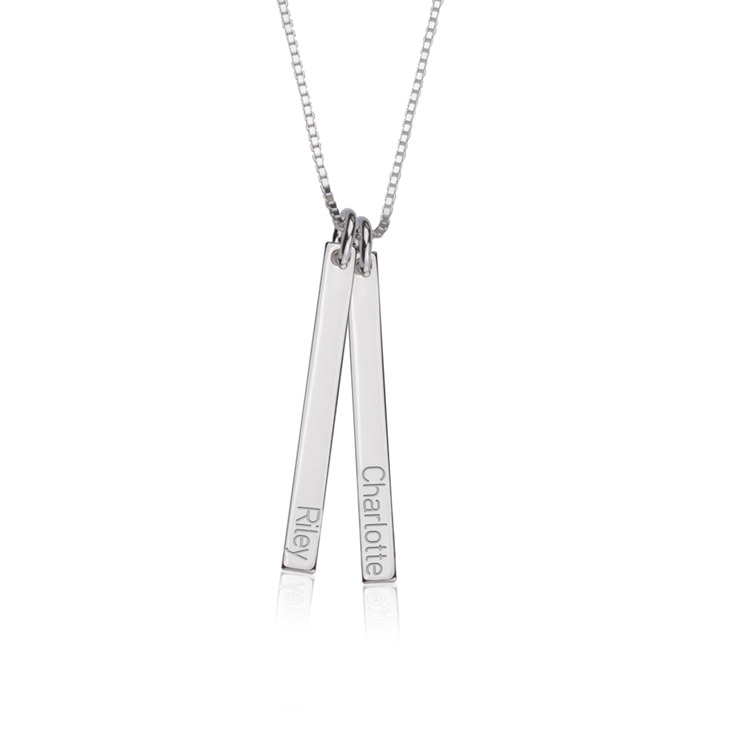 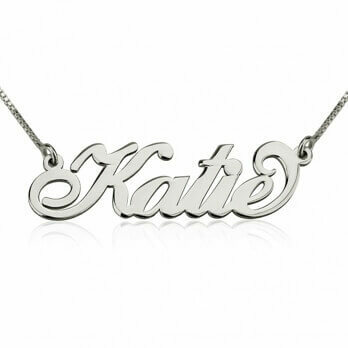 This simply elegant thin bar, with intricately engraved letters and hangs effortlessly from a quality chain, is available to personalize in Sterling Silver, 24K Gold Plated, Rose Gold and 14K Gold. 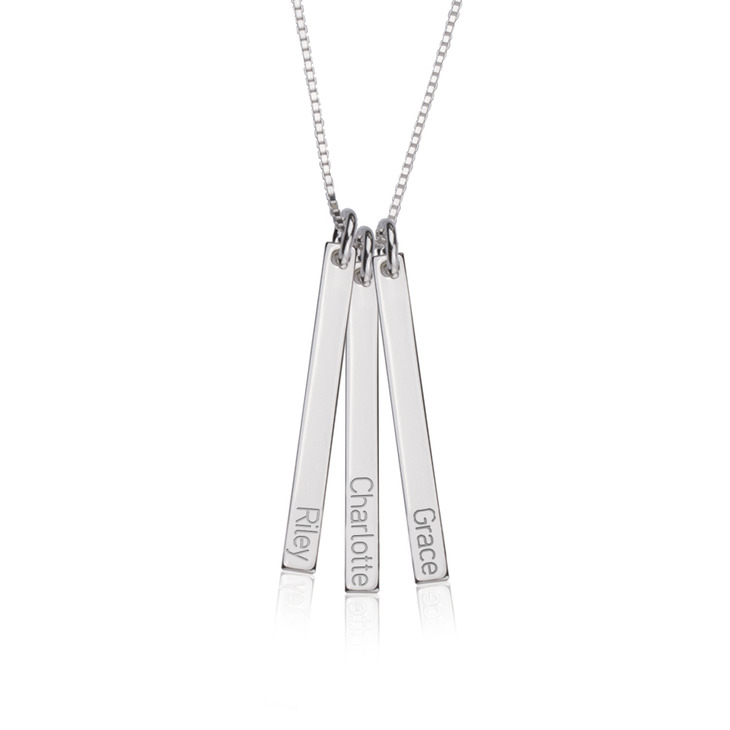 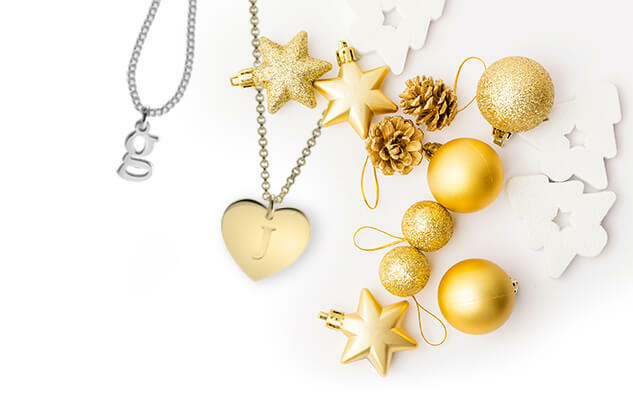 Customize your own bar necklace and matching ones to surprise your best friends, for a timeless look you can wear close to your heart wherever you go.